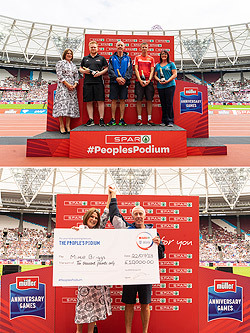 SPAR OAKLEY LAUNCHES WITH A DOUBLE HIT! 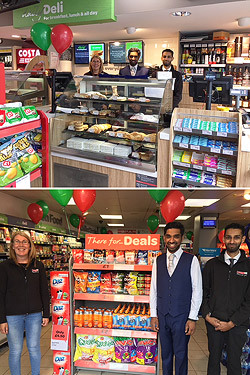 SPAR celebrated 2 new stores joining our family of retailers by hosting open days at both Link Road and Station Road in Oakley on Friday 20th July 2018. 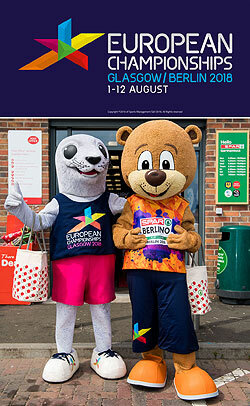 SPAR is proud to announce that we are an official partner of all the 2018 European Championships events taking part in Glasgow and Berlin this year. 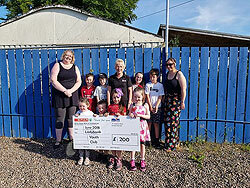 Using monies from their local charity carrier bag fund, SPAR Ladybank recently made a donation to the local club.